Sealing your driveway will not only make it last longer it will also enhance the look of the driveway, giving it that "wet look". 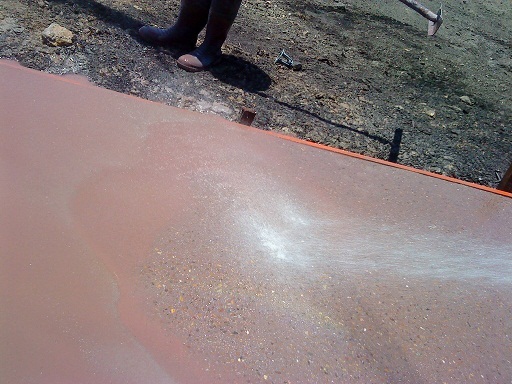 It will also offer protection of the concrete from the elements as well as oil spills and staining etc. Please look through our exposed concrete gallery pictures to see examples of our work.